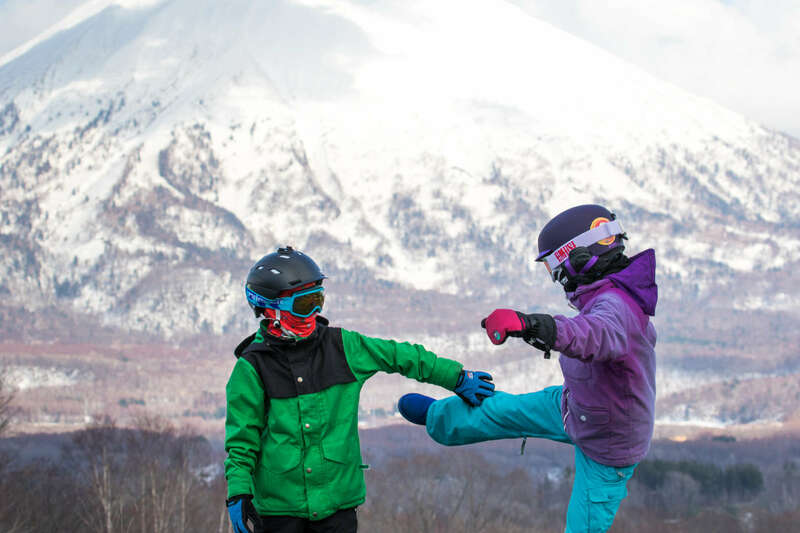 What To Do With the Kids in Niseko! Hooray it’s the Holidays! 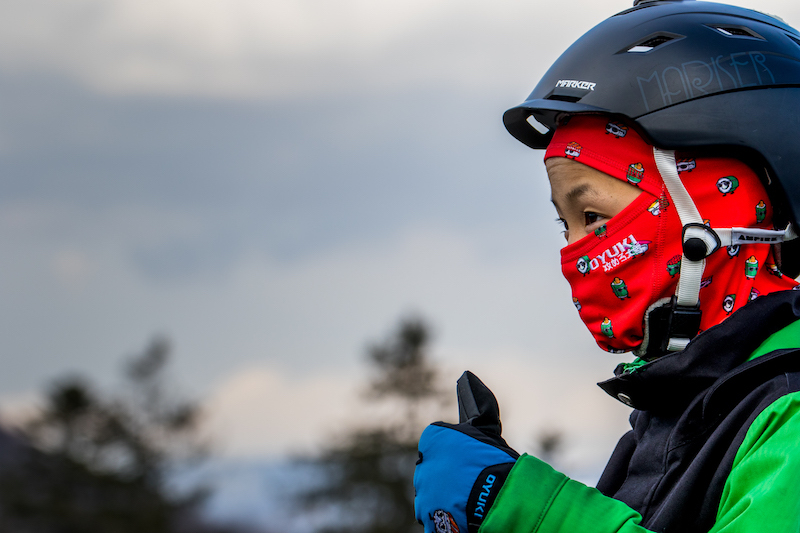 Now Here Are Some Tips on What To Do With the Kids in Niseko! Not only are ski and snowboard instructors highly skilled when it comes to getting little ones sliding on the snow, they will also make it non-stop fun. Check out GoSnow in Niseko for more information. Another tip for keeping your kids happy on the slopes is to rent them the best possible skis or snowboards, just like you would for yourself. Nowadays ski and snowboard companies are developing their children’s ranges with many of the same technical specifications as their adult ranges. 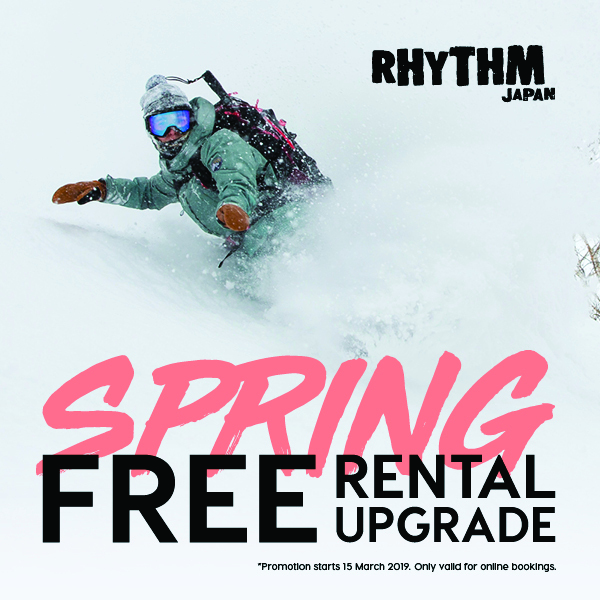 For example, a toddler ski like the Armada Bantam (available for rent from Rhythm Japan in Niseko and Hakuba) is lightweight and forgiving, but still responsive enough to assist with turning. Helmets are also compulsory so have a look at the range at Rhythm Snowsports! 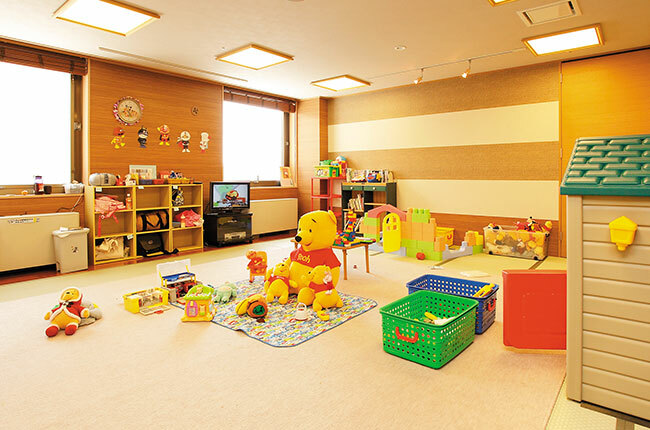 Niseko Kids Club is a great example of the kind of in-resort care that’s available for children. It’s an international childcare centre in Niseko that provides adventure and education to children from 12 months to six years. This means mum and dad can head out and enjoy the powder snow and feel confident their little ones are being looked after and entertained. New for this season, the Kids Park is located at the base of the King Pair Lift #1. There’s space for the kids to make snowmen, have a snowball fight, ride strider bikes, sleds and tubes. 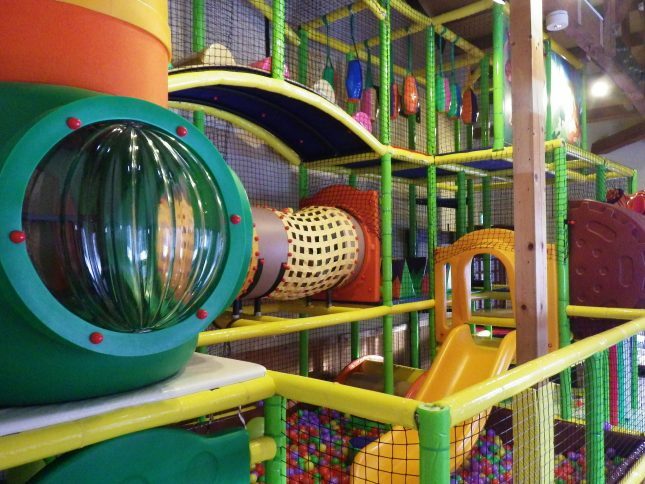 It’s perfect for kids aged 3 – 9 who are accompanied by an adult. This is a safe dedicated tubing area located at the Hanazono resort base. Kids and adults alike will love whizzing down the groomed run on the specially designed snow tubes. Visitors of all ages can enjoy the snowplay activities available at Niseko Village. The kids especially will love the reindeer sledding, where they’ll be whisked along the snow in a reindeer-drawn sled. Just like Santa! The new activity centre located at the Ginto Village in Niseko has some of the most exciting off-slope adventures possible! You can ride a snow-specific fat bike, blast around on a banana-boat, hit top speed on a toboggan or giant inflatable or even try cruising around on an alpine Segway! There are plenty of restaurants in Niseko that make dining with kids fun and easy. Almost all restaurants will provide highchairs, kids’ plates and cutlery and a kids’ menu. JoJo’s in Izumikyo even has an entire indoor play centre! A few of our other favourite places to dine with children are Yoteimaru sushi train, Niseko Pizza, Abucha 2, Guzu Guzu and Niseko Ramen. If you’re heading out after dark with the kids, make sure they are dressed appropriately. 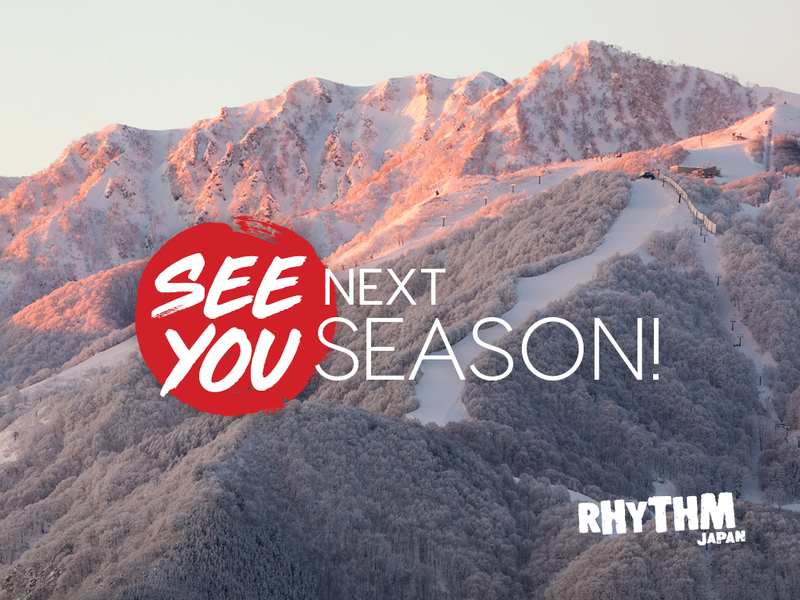 Après jackets, beanies and mittens are all available from Rhythm Snowsports!